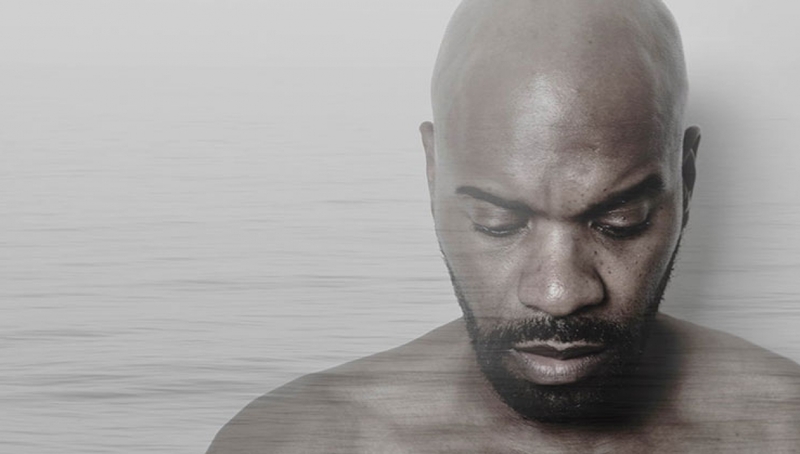 A new one-man chamber opera by Hannah Kendall, The Knife of Dawn explores the life and mind of Guyanese poet and political activist Martin Carter as he boldly fights for his country’s independence. As one of the UK’s leading young composers, Kendall writes music of great beauty and intricacy. In this, her operatic debut, she takes inspiration from one of the Caribbean’s most influential writers, setting Carter’s own lyrical and evocative poems, drawn together into a moving new libretto by Tessa McWatt. Set in 1953 during Carter’s imprisonment, The Knife of Dawn vividly reveals the personal struggles of a courageous artist, exploring cultural, political and social issues still very relevant today. Part of Roundhouse’s celebration of Black History Month.